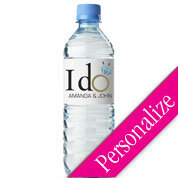 Now offering our most popular designs in bridal stickers, custom printed Bridal Shower, Wedding or Engagement "LOVE" labels! 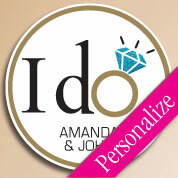 Create your own wedding stickers and choose gold or silver ring, with diamond printed in faux glitter. 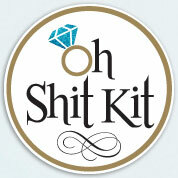 We offer easy to order engagement labels, wedding decals, bachelorette stickers & labels for your event. 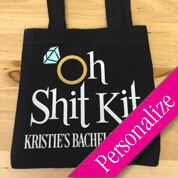 The labels are offered in 2.5" and 3.5" round sizes, the party decals work great on envelopes, party favors, goodie bags, cups, water bottles or other areas. 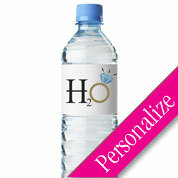 Printed in your choice of ring color on high quality permanent water-resistant white vinyl. 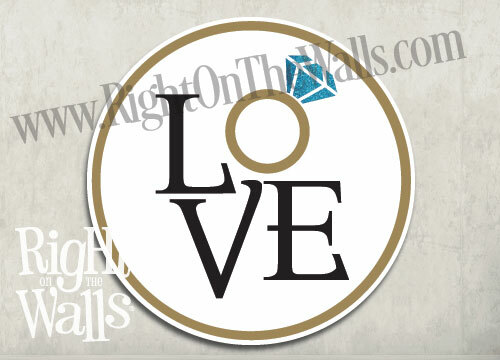 Ring printed in faux gold or silver, not metallic. 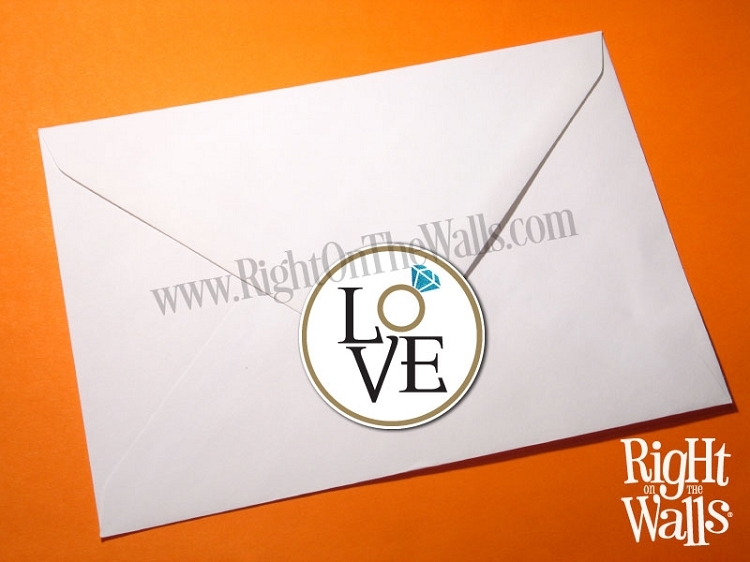 If you'd like a larger quantity of custom wedding stickers, a custom design, another shape or size event decal produced, please contact us to set up a custom order.